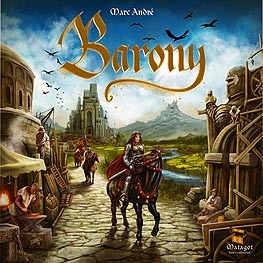 You are an influential baron prospering on the outskirts of the empire. Raise armies of knights to expand into more fertile and prosperous lands. Protect your borders by building daunting cities and indomitable fortresses. Impose your supremacy, flaunt your power, and become a king.